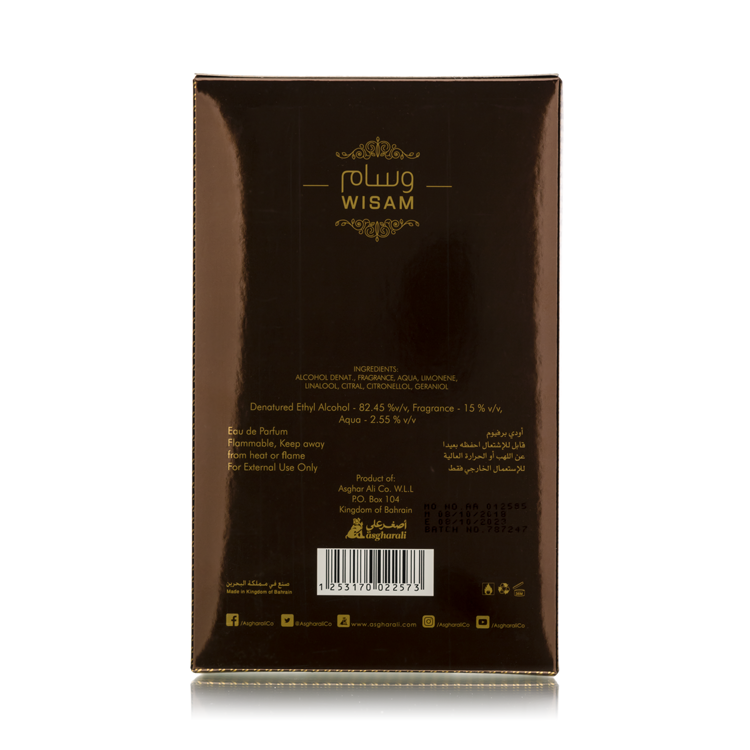 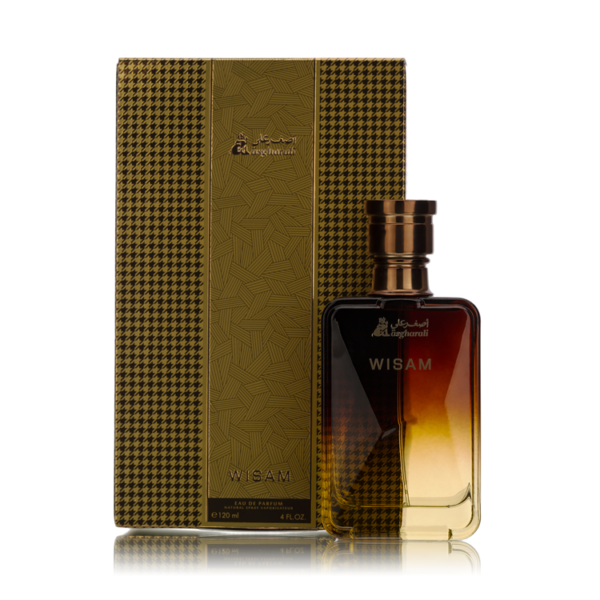 WISAM SP 120ML is a new launch of Asgharali perfume, fragrance described as musky floral citrusy with its top notes of sweet tempting pineapple and citrus notes creating a fulfilling aroma. 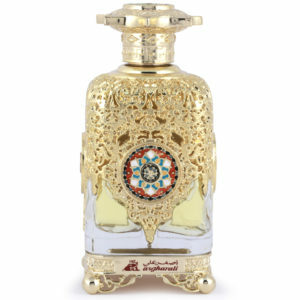 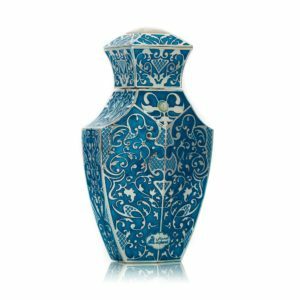 Heart notes transform to a flowery and powdery accentuates leaving to last longer in the surrounding and finally to its base of musky notes. 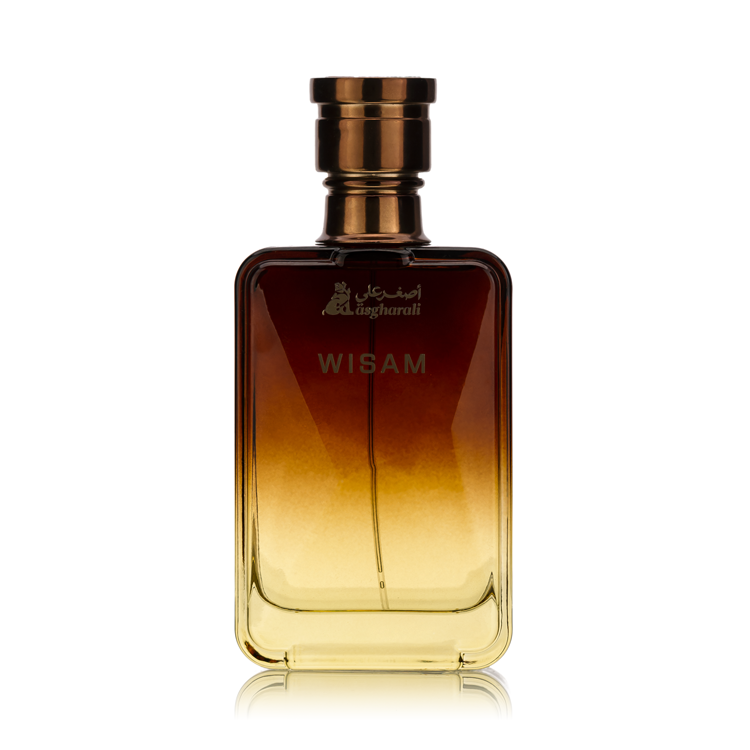 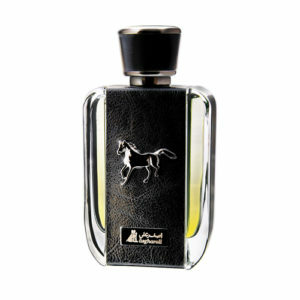 Presented in a 120 ml capacity and in a gold case bottle with its fragrance simplicity standing out.